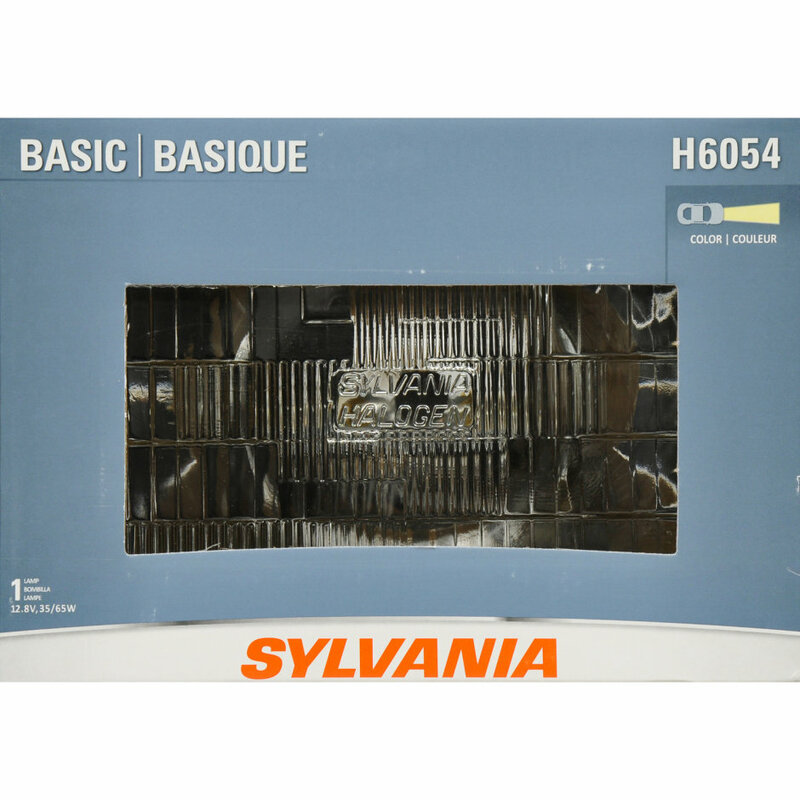 The SYLVANIA XtraVision® Sealed Beam headlight delivers more downroad visibility using a brighter light bulb with no added glare. 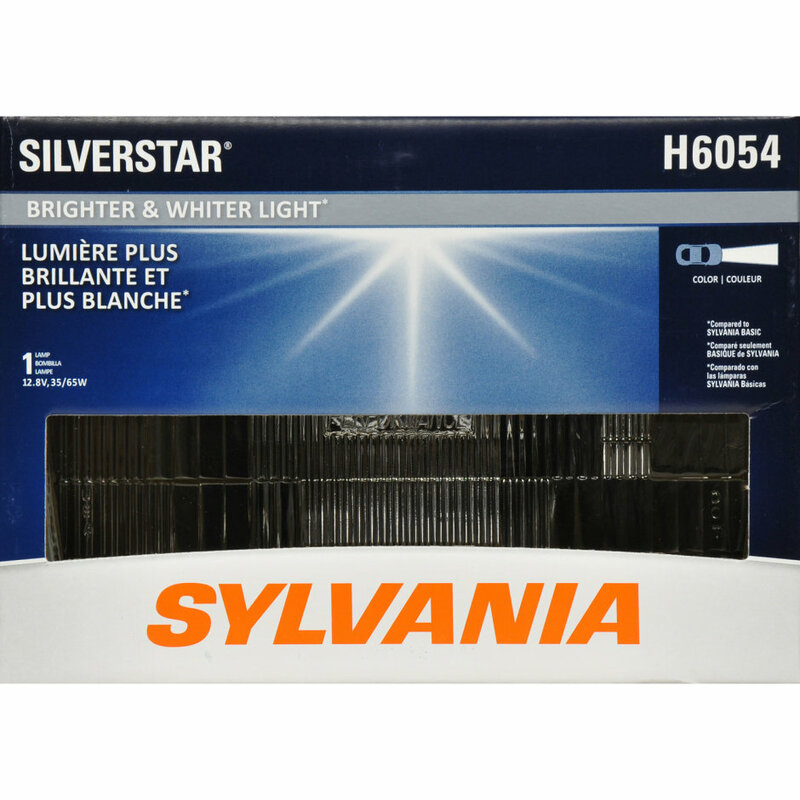 SYLVANIA achieves this with a robust filament design and propriety gas mixture that can be driven for superior performance. 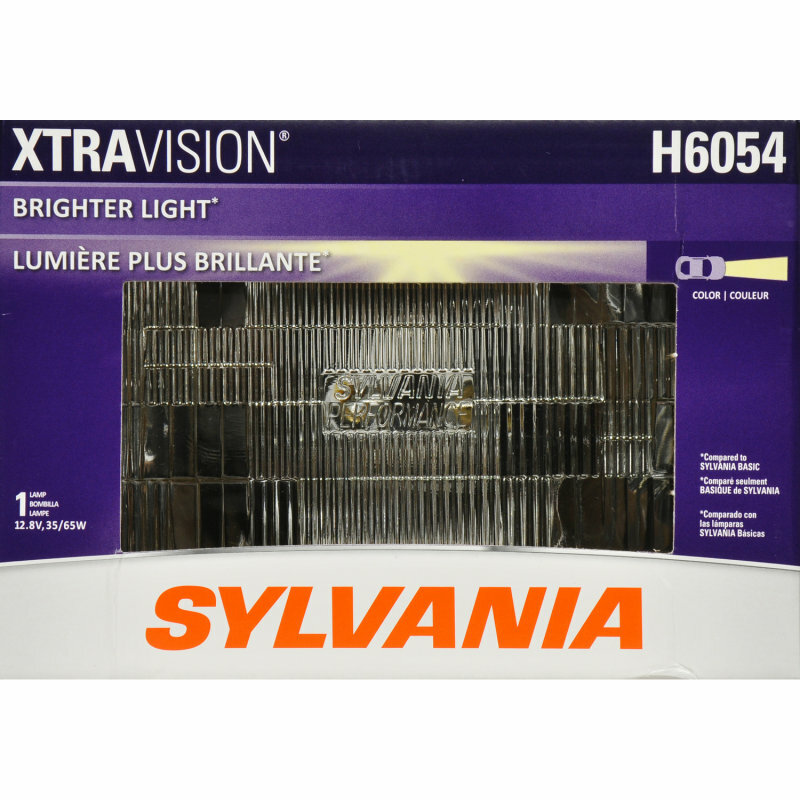 The SYLVANIA XtraVision® headlight has also been designed for maximum durability.